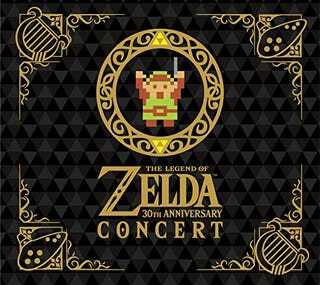 Neverland Orchestra is releasing the Legend of Zelda 30th Anniversary Concert soundtrack on Friday. And, today only, you can get $8.63 off your purchase of $50+ on Amazon.com (useful if you’re planning to pick this up). This is a live recording of the concert held on October 16th, 2016 in Japan for the series. Unfortunately, the limited edition is sold out, but you can buy the Japanese limited edition.